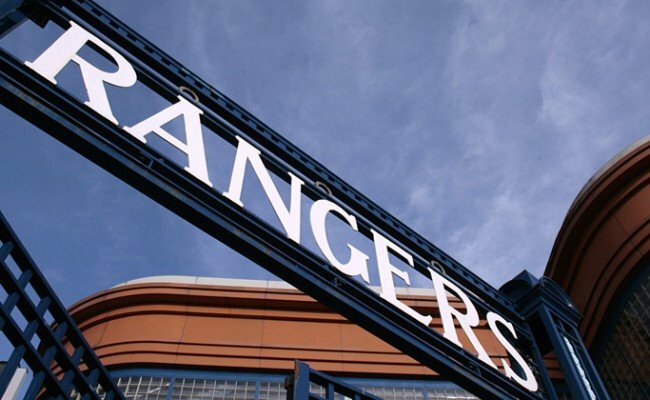 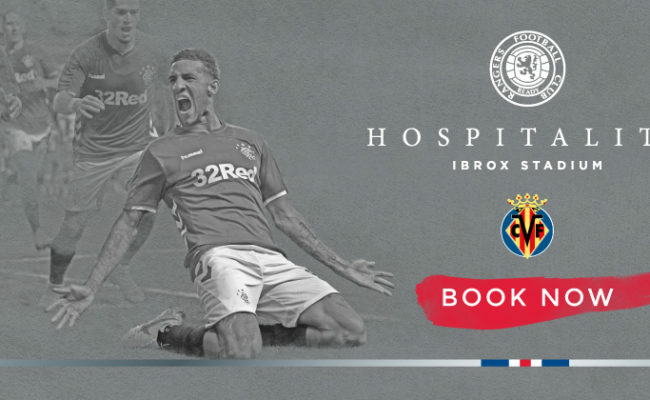 RANGERS continue their Betfred Cup campaign against Ayr United at Ibrox on Wednesday 26 September and hospitality packages are now available. 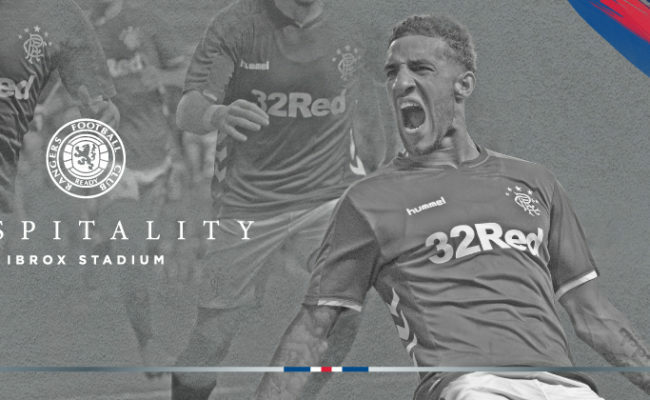 The Gers have reached the quarter-finals of the cup following a convincing 3-1 away win against Kilmarnock at Rugby Park. 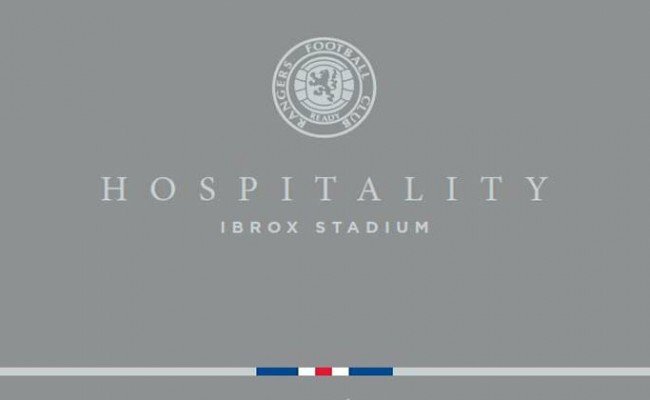 Hospitality packages are available now from just £154 +vat per person and there will be a range of suites available.